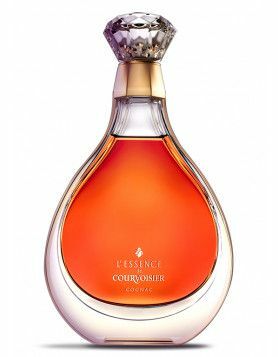 Cognac in Asia – Will Age Statements Overtake Tradition? With the Asian market fuelling the current success of cognac, there are rumblings in the world of brandy that perhaps it’s time to start pushing age statements over that of the traditional labelling. David Baker, managing director of Brandy Classics, says that explaining the terms VS, VSOP and XO is both time consuming and difficult for the Asian consumers to understand. If the cognac market were to label their products in a manner similar to that of whisky, then this would aid understanding, improve stability and more than likely help increase sales further. 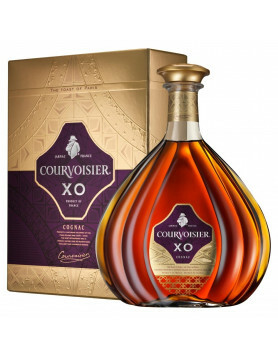 Courvoisier have already dabbled with this, launching their 12 and 21 range earlier this year. Baker also commented on the dangers of fakes usurping the market, such as happened in Taiwan in relation to the whisky market. Right now there’s a danger of cognac becoming more about the image than the quality, and this makes it an extremely tempting target for counterfeit copies. He stresses that the cognac houses need to work together to prevent this happening. Expressing his concerns on this matter, Baker said. “In many ways the smaller Cognac houses have a greater chance of success because they’re better able to control their business. 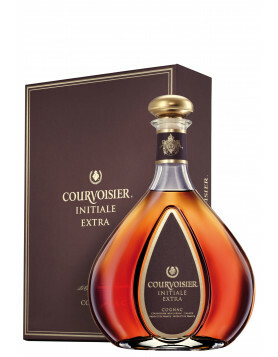 “Cognac is the ‘king of spirits’ and the one everyone aspires to but that has to be supported.